There’s a plethora of cost-effective Android devices in the market nowadays, and you might be lost whether to choose an Android notebook, Android nettop or Android smart phone or digital tablet for your IP surveillance. 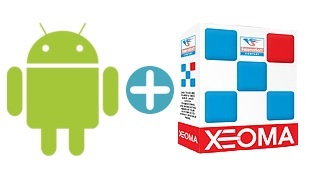 But no matter what you choose, viewing live CCTV video from your cameras is easy with Xeoma! The general tendency is that the smaller the device the less powerful yet more mobile it is. Let’s take a closer look at what types of Android devices the market has to offer. Mobility. Since PCs have more powerful thus bigger hardware parts they are heavier, hard to move and meant to be stationary. 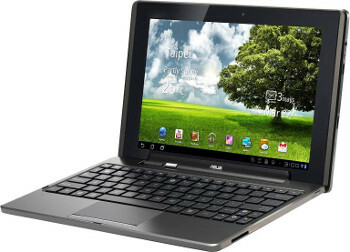 Android notebook has less powerful therefore lighter hardware and can be moved around, taken to other places. Android notebook can be as powerful as a desktop computer but as a rule that would mean higher cost for the same parameters because to compete with powerful computers manufacturers have to make hardware parts smaller still powerful. So if you travel a lot, consider opting for an Android notebook. Power. Since stationary nature allows PC to don’t mind the size, hardware parts are usually big and powerful. Laptops however have to opt for lighter and more compact parts, thus giving up functionality – hard disks replaced with faster yet smaller SSD, giving up on CD ROMs, graphics cards that require several coolers, etc. Size. This also goes to the size of screen. The built-in screen in laptops is 17” at best. PCs are usually used for tasks requiring greater processor and graphics card capacities like in gaming, video and photo editing. If your tasks are less power-hungry, you can opt for an Android notebook or even more mobile device. 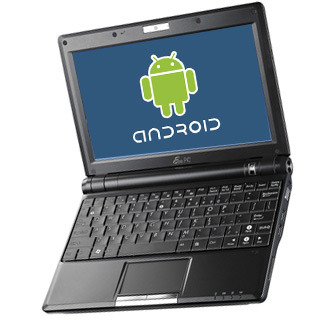 Android netbook can easily be confused with digital laptops. As a rule, it is smaller and less powerful than a laptop. Smaller screen makes some documents and pages formatting go loose. On the plus side, Android netbook is lighter and can fit into an ordinary bag. 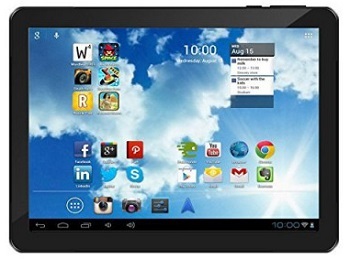 Digital tablet based on Android OS is more of a bigger version of a smart phone than it is a smaller version of netbooks. First of all, operating system in digital tablet changes to mobile ones – Android, iOS, Windows Phone. Believe me, this is a substantial change in the way how programs are installed on this device, how screens are navigated between, and even how text is typed in! No physical mouse, no keyboard for you to help, just fingers and stylo. But look at what freedom of mobility it gives. A digital tablet, usually of 6” screen, can fit even into a jacket’s pocket while allowing all the everyday tasks one might need to do on the computer – email, Internet surfing, social media, taking photos, playing mobile games. 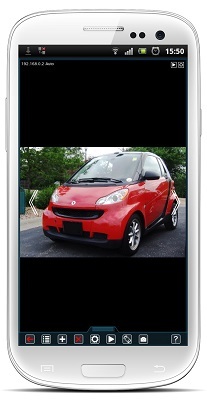 Screen larger than smart phones’, makes it more comfortable to watch videos and photos. Well, you know what a smart phone is, don’t you? They’re everywhere. It started with the people’s desire to be able to call each other from any place and to be accessible on the go, too. Mobile phones were invented. As more functionality has been added, cellular phones evolved into smart phones, affordable pocket computers with specifications people 20 years ago couldn’t even dream of. For example, Android smart phones help us stay in contact with clients, friends or family, surf the Internet, get to know latest news, work with documents, read and listen to music, all compactly packed into a 5” device. Android smart phones can go on without recharges for several days that makes them a universal compromise tool work and entertainment.